With this high percentage of home buyers seeking a home with energy-efficient features, many sellers have started to pitch their sale as having a green thumb. However, when push comes to shove, these features are not actually as money-saving and environmentally friendly as their owner seems to think. 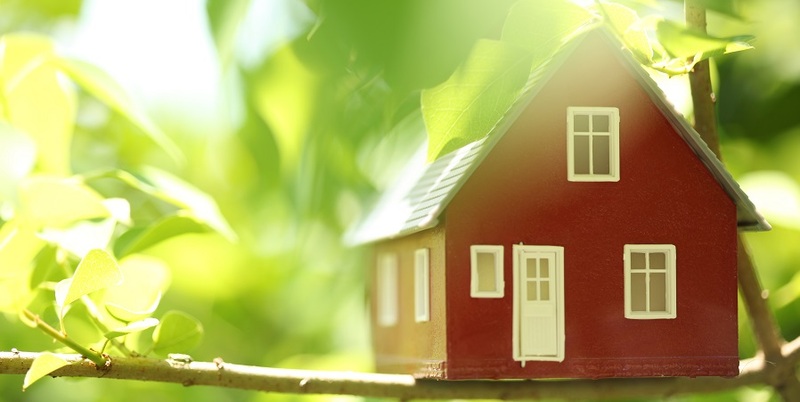 So what should you look for when going for an energy-efficient home? Bring this checklist along with you on your house hunting explorations; the more you can check off, the greener your house will be. The greener your home, the more money and energy you will save. BONUS=Solar panels, a geothermal system, or any sort of alternative energy source (ex. wind). Buying an energy-efficient home could be a great investment for you and can continue to pay off in the near future. With a heavy shift towards a “greener-earth”, homes with such energy-efficient features will separate themselves from the pack and be more appealing on the market. 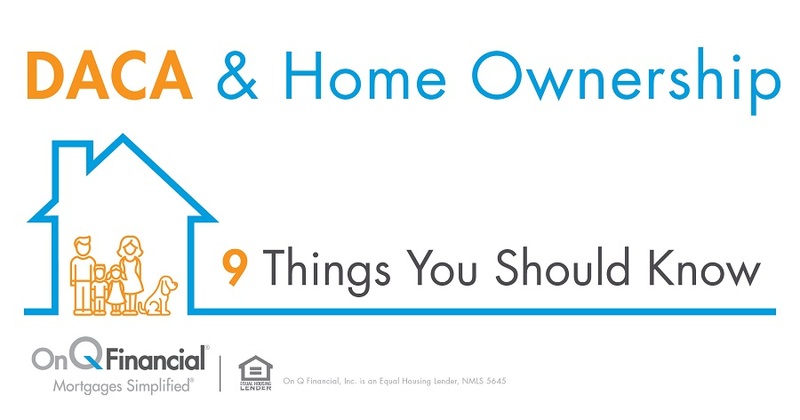 Make sure to bring this checklist along, and don’t forget to ask the current home owner those specific questions.